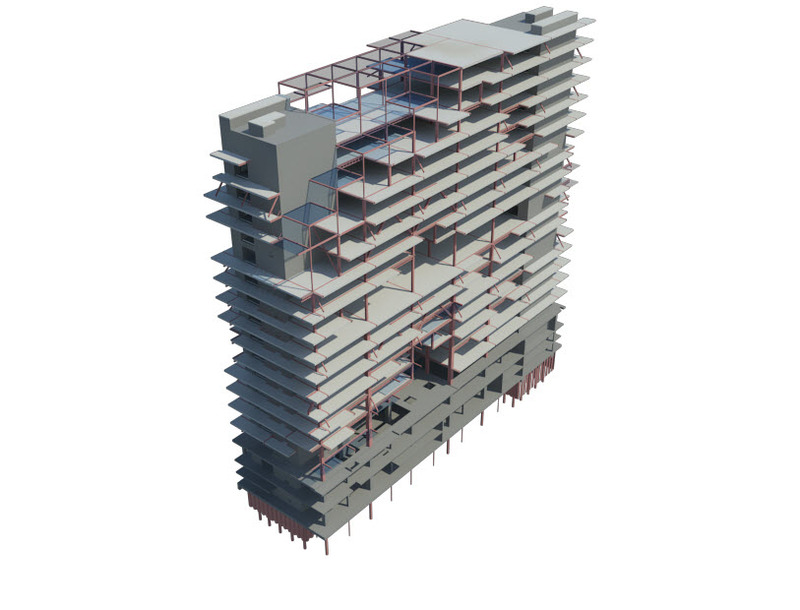 In a previous life, as a reseller consultant, I had the opportunity and extreme pleasure of assisting Multiconsult with making the most out of one of their first and biggest BIM projects. 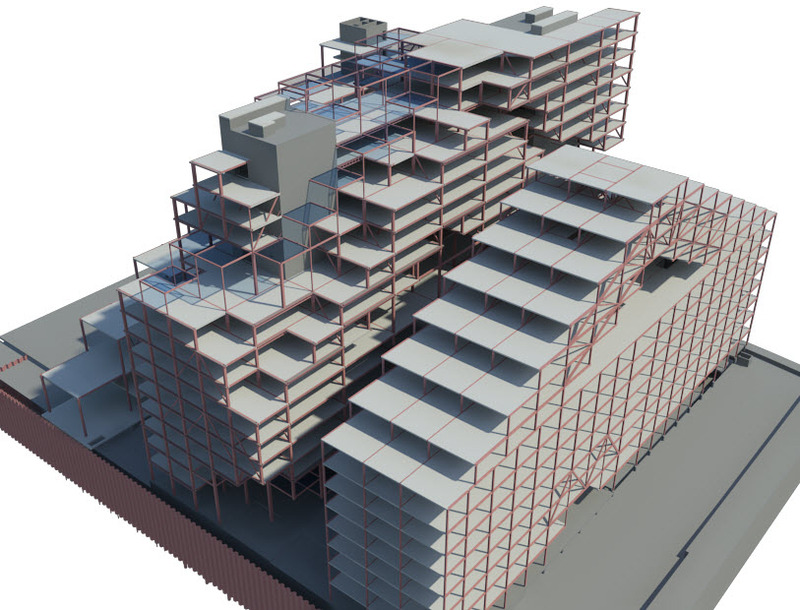 Multiconsult is a Norwegian engineering company with a big Oslo-office, and they sure as hell did not fear project size when the engaged BIM for the first time. This particular project was basically three huge buildings right next to the new Opera in Oslo downtown. The buildings now near completion and form a central part of the so-called Barcode strip, or OperaKvarteret in Bjørvika. They are designed by the three architectural companies MVRDV, Dark Architects and a-lab, and just recently won the City-award for 2013. 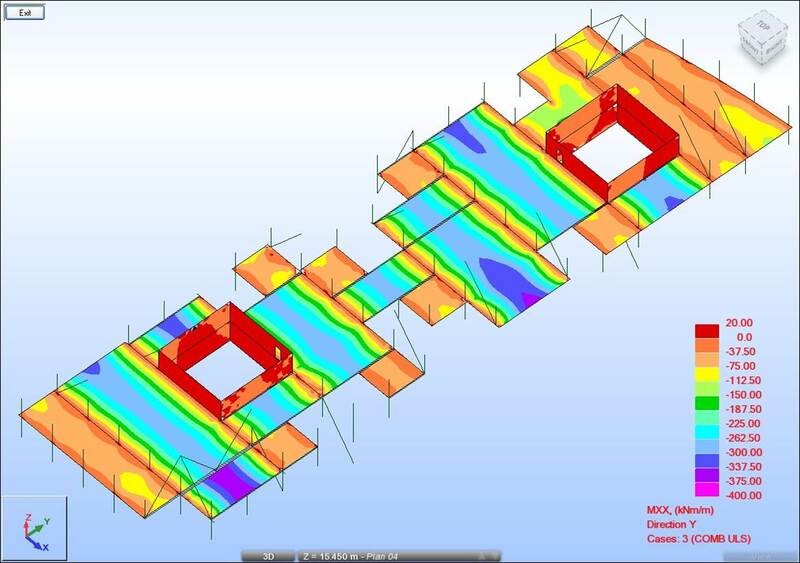 One interesting aspect of the structural job was that this was the first time any of us tried to export a real (as in not four walls and a slab) analytical model to Robot for structural analysis. This was way back in 2008 and 2009 when the analytical tools in Revit Structure was crap and we had to do A LOT of manual labor in both programs. Finally we did manage to get some not totally ridiculous results, and the illustrations made by the eminent Jozef Waligora at TDA are quite nice. This is one of the coolest projects I’ve ever worked on, and I have both hopes and pretty decent indications that I will do similar stuff in the near future. 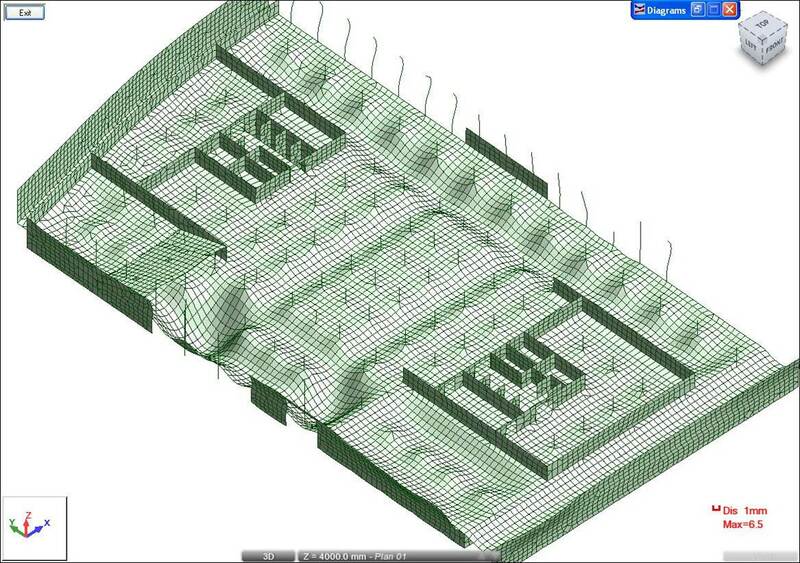 This entry was posted in Rant and tagged Gallery, Rant, Revit, Robot on February 20, 2013 by Håvard Vasshaug. Hi, Håvard. 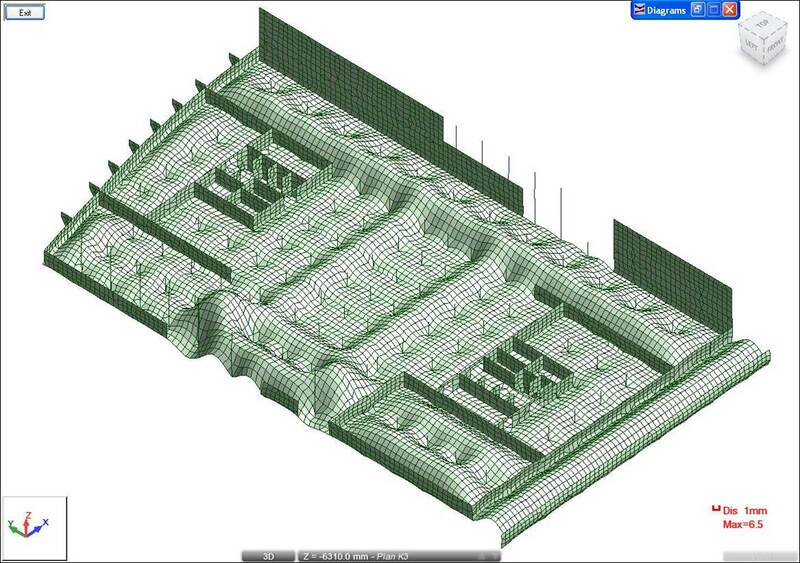 Did you use RSA for structural analysis of entire building? Hi, yes we did. 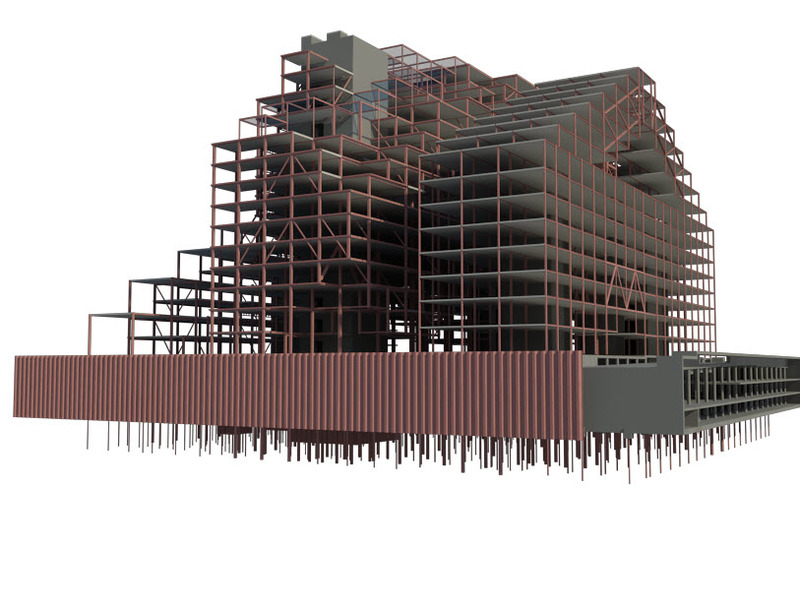 I mainly prepared the Revit models. Other people handled the Robot calculations. Also, this was mainly for load takedown for concrete. Detailed analysis and code check was only done for concrete. Other companies did steel and precast.